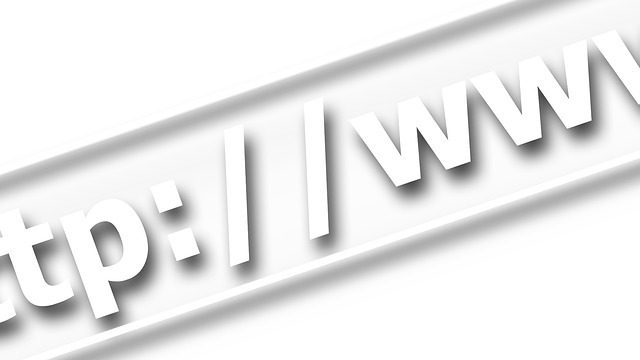 What is the purpose of a business website? RedShoes12 recipes with a bit more spice! 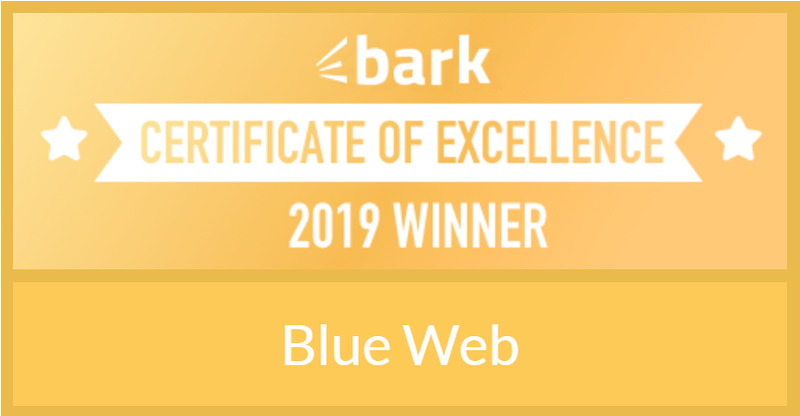 © 2011 - 2019 Blue Web. Website Design Bath, Bristol and Frome.